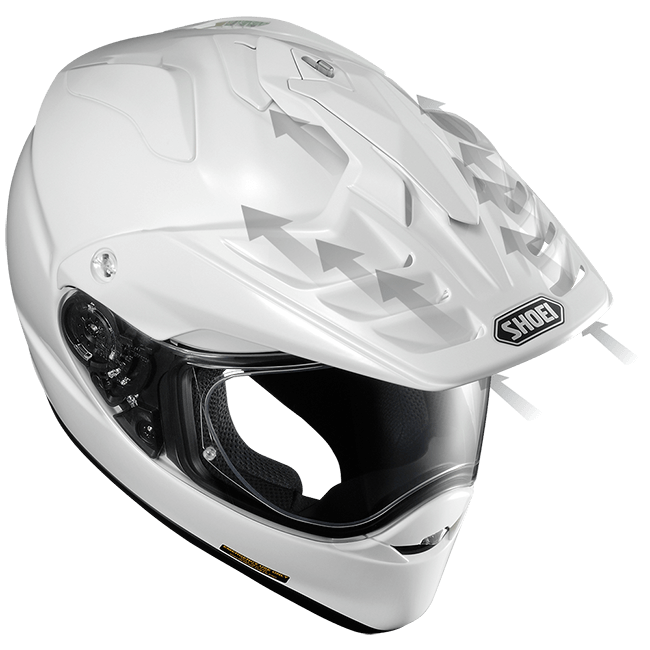 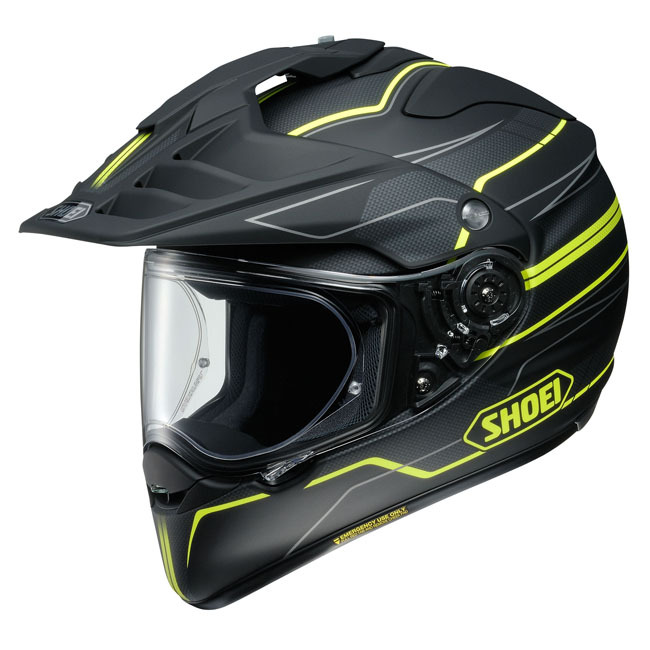 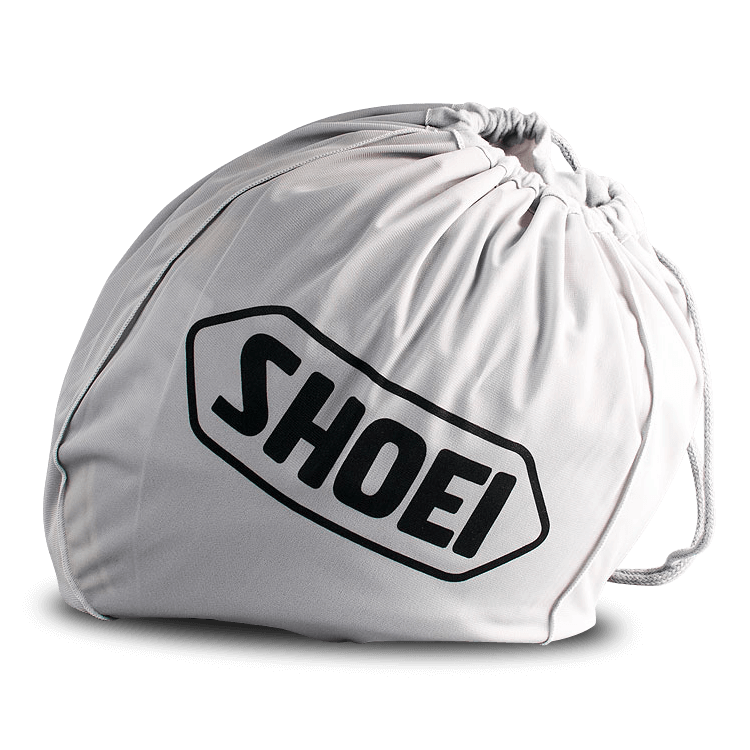 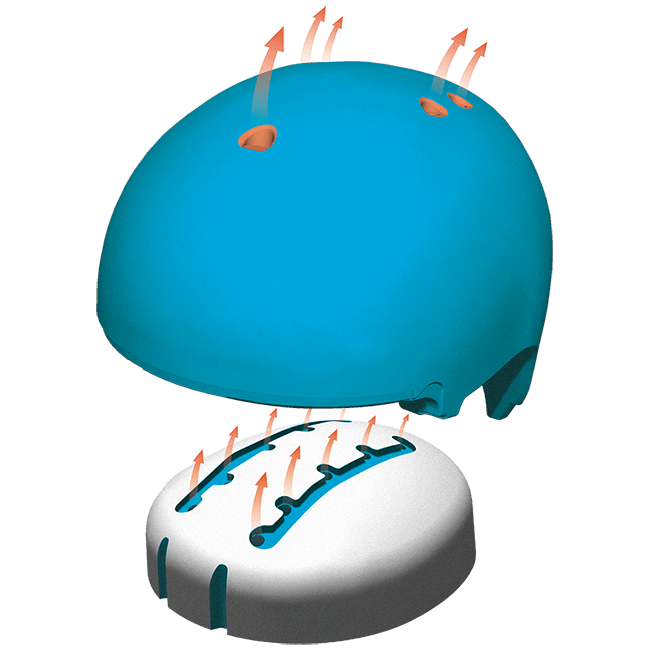 The Hornet ADV offers serious adventure riders the perfect helmet for every kilometer of their journey. 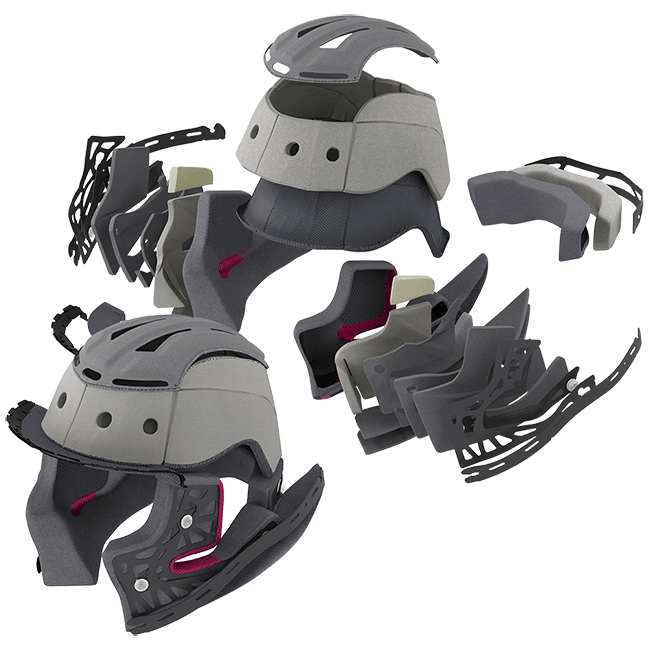 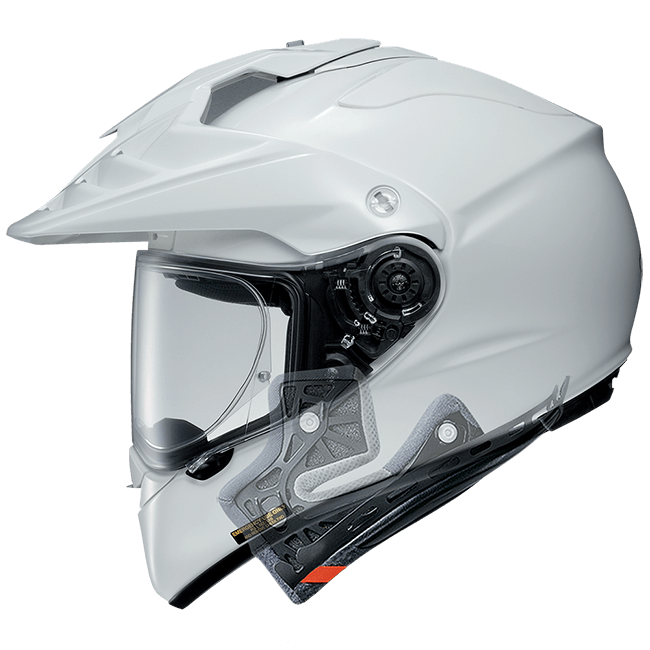 From city streets to the Birdsville track, the Hornet ADV helmet has been designed to maintain peak performance in every environment, without compromising the core values of a long distance touring helmet. 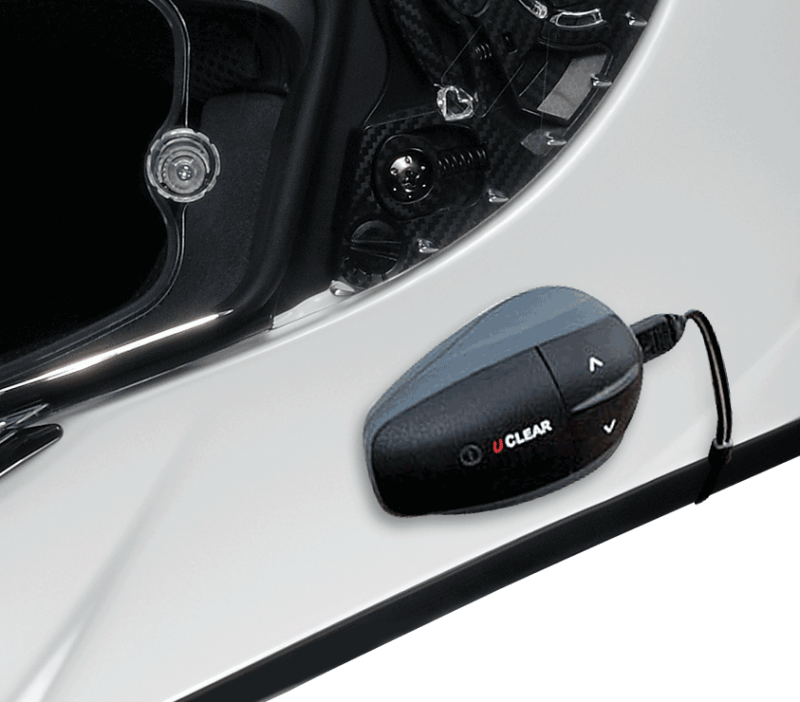 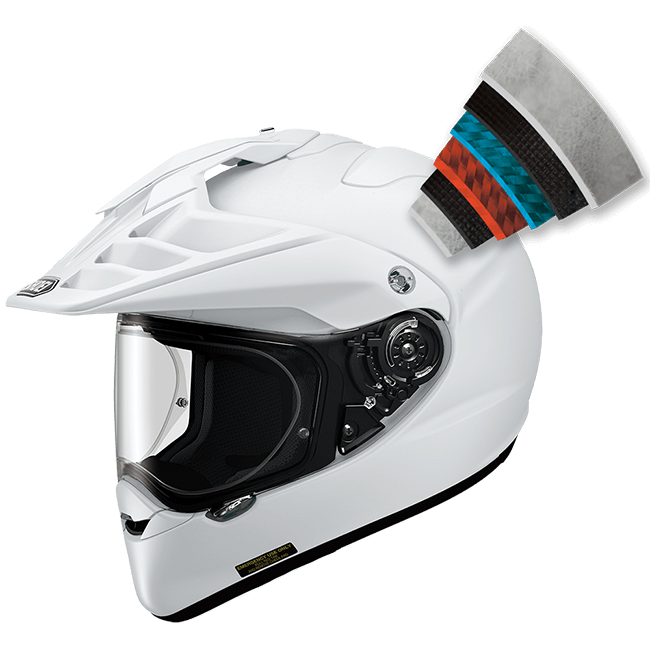 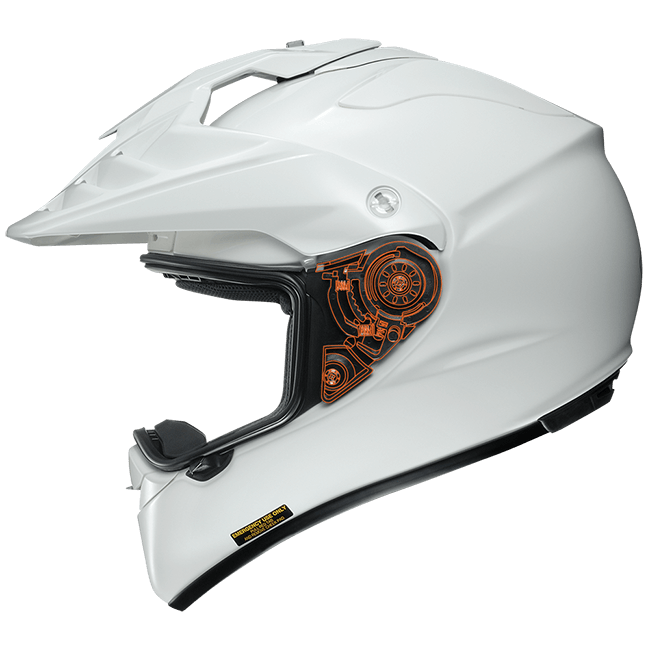 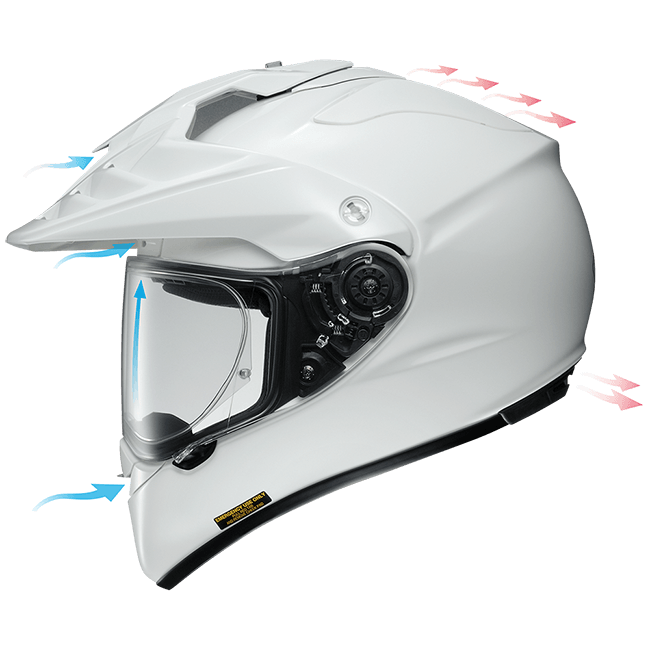 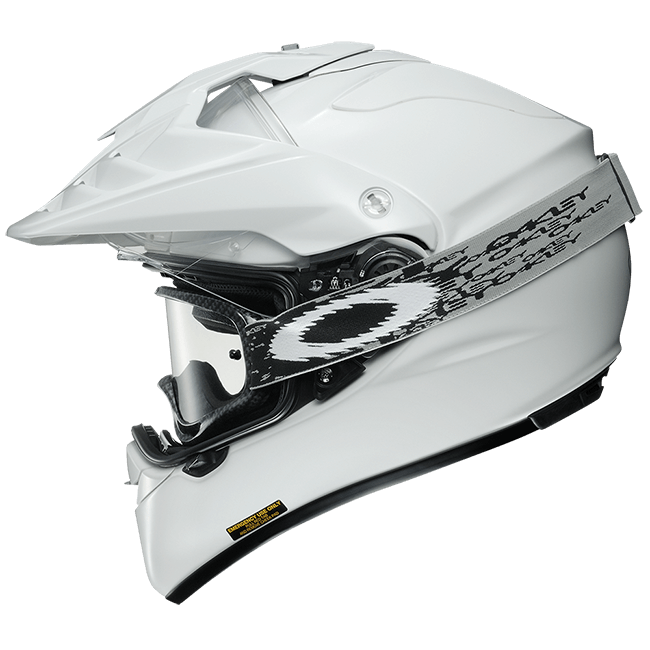 Striking the optimal balance between on and off-road form and function is no easy task, and the Hornet ADV redefines the meaning of a true all-road, all-element helmet.